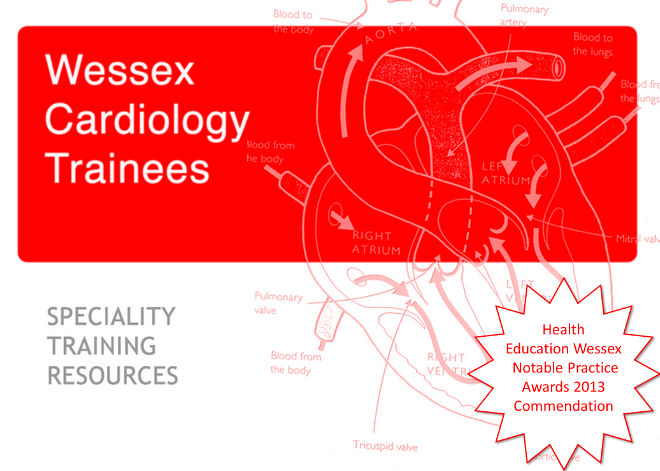 Patrick Gallagher, Reader in Pathology and Consultant Cardiovascular Pathologist at Southampton, has bought the following event to our attention. It's free to trainees and looks like a comprehensive day. Apparently, the guest speaker, Prof Cristina Basso of the University of Padua, Italy, is a fantastic presenter and her video is of the highest quality. The programme can be downloaded here. Further information is available on the UKCPN website.